Snoop Dogg and Tupac's on off relationship. 18. Snoop Dogg and Tupac's on off relationship. Snoop and Tupac were often seen out together, they were close. 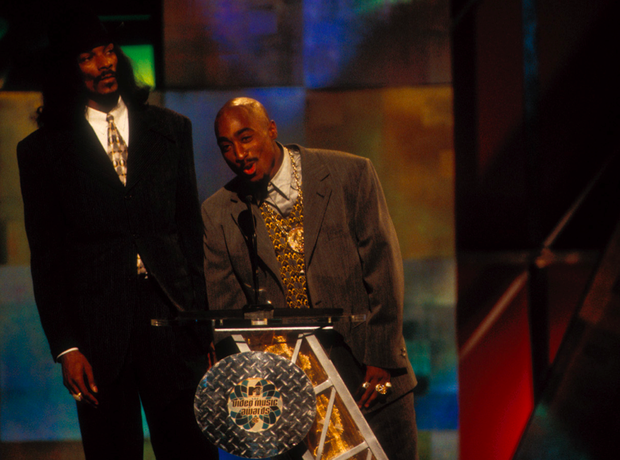 But Snoop recently confirmed that his last encounter with Pac wasn't a good one. After being asked in an interview how he felt about Biggie and Puff, Snoop called them his 'Homeboys.' Tupac clearly felt betrayed by this, as the next time he saw Snoop he totally ignored him. That was the pair's last encounter before Tupac died.